It is a more secure technology than either WiFi, Landline or Cellular communications. It operates independently of all other forms of communication insuring no single point of failure and ideal for use in high security situations. As well as being more secure than phone signals, radio signals travel more quickly from the point of activation to the monitoring center enabling a speedier response. Foreseeing the need for a 2nd more secure line of defence, Top Security pioneered the use of radio for alarm monitoring purposes in Ireland. Top Security was the first security Remote Monitoring Centre in Ireland to be authorised for long range radio alarm monitoring. Today Top Security offers its service on a nationwide basis through a network of high site repeaters boasting the most extensive private radio network available in Ireland. Long range wireless radio monitoring, provides a highly secure, highly reliable backup to the Remote Monitoring Centre and eliminates the ‘weak link’ in conventional alarm systems. Radios can be positioned in a secure location making access difficult. The intruder is less likely to compromise the physical radio and it is more difficult to block radio signals than either WiFi, Landline or Cellular. When an alarm activates a signal is generated via the radio advising the Remote Monitoring Center of the nature of the alert. This signal reaches Top Security by relaying itself through a network of repeaters to one of our Remote Monitoring Centres in Dublin and Cork. 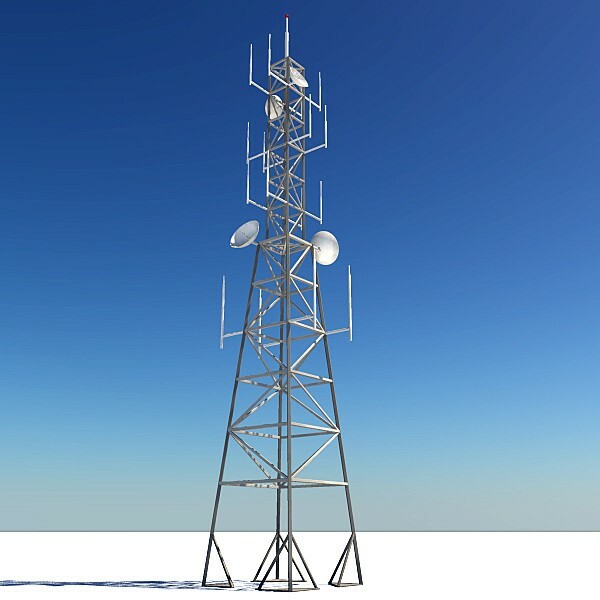 As well as being more secure than other forms of transmission, radio signals are harder to compromise and travel more quickly from the point of activation to the monitoring center. Using radio in conjunction with the more traditional forms of alarm monitoring provides customers with a second line of defense and true resilience. Need radio support? We’ve got you covered. Top Security can help you with any information or queries you have in relation to Radio Alarm Monitoring. Our highly trained technicians are available 24/7 to help with any queries, provide guidance and give feedback as required.